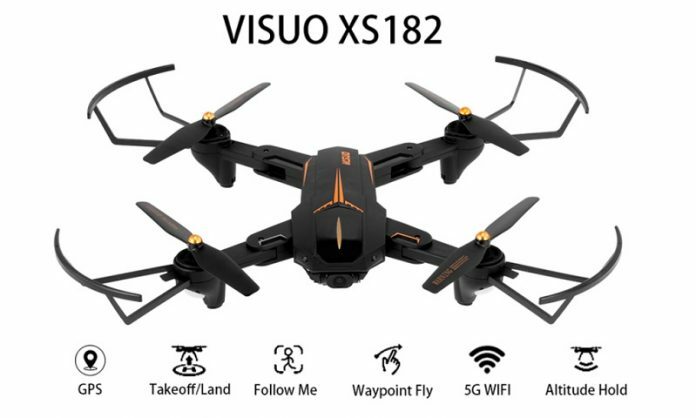 Following the epic success of the XS809HW, Visuo came up with a much versatile drone called X812. 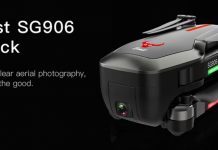 In addition to the reinvented design it comes with GPS positioning system and intelligent flight modes. Unfortunately, the VISUO XS812 still adopts brushed motors instead of more reliable brushless ones. According to the advertised specs, the 1800mAh battery allows up to 14 minutes play time. This is 4 minutes more compared to the first Visuo drone. During night flights you will be guided by 4 LED lights. Green LEDs in the front and red ones on the rear (one under each motor). Two additional red lights in front (one on each side of the camera) will help you track the orientation of the aircraft. 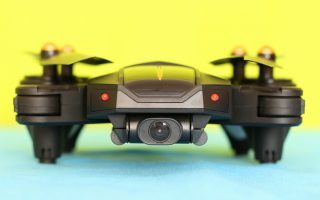 Like its predecessor, the VISUO XS812 quadcopter will be also available with two type of cameras. The price difference between the 720P and 1080P version will be around 6 dollars, no wonder which version will be sold better. At TomTop you can find both versions. You can opt for 1, 2 or 3 flight batteries. About 14 minutes of play time. The transmitter also has a completely new design, frankly is not necessary a better one. Still no status LCD. On front panel, besides the usual control sticks, you can find 12 additional control buttons. The most important keys from left to right: photo, video, emergency stop, headless mode, RTH and Geomagnetic correction. While the left shoulder button allows to toggle between speed rates, the right one enables circle hovering mode. For more details, check our recently published VISUO XS812 review. 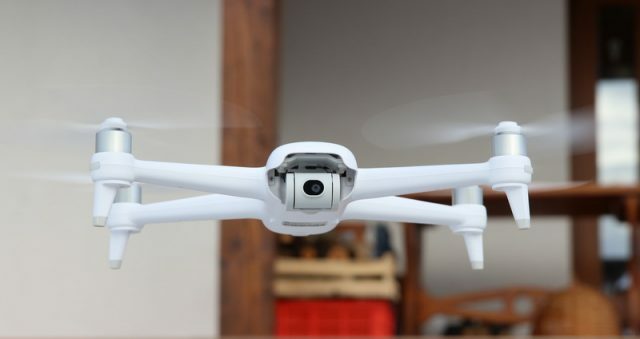 We tried to reveal all the pros as well as the cons of this GPS enabled drone. 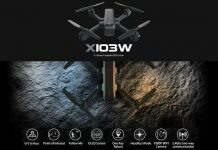 Do you think this drone is better than the Ryze Tello ? I’m looking for a drone to take with me when I go hiking, mainly to take some aerial pictures. I don’t want to disappoint you, but none of these two (Tello & Visuo) are suitable for usable aerial pictures. If you want something portable with nice image quality you will need to spend a bit more. You should look for a Spark or Mavic quad. No,no, no. 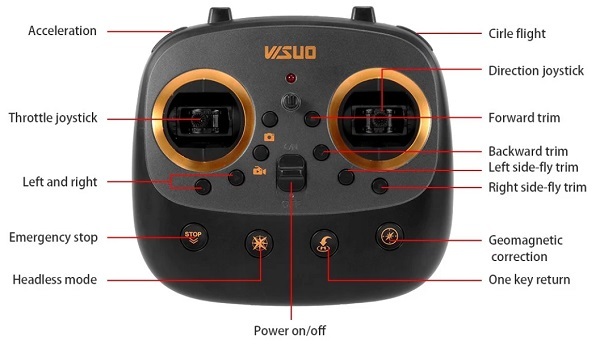 Neither this VISUO XS812 nor the Aosenma CG 033 use 5.8 GHz, it´s Wifi 5 GHz in both cases. 5.8 is way better and used in real FPV flight like with Fatshark or other goggles.